When it comes to the delicate art of papercrafting, precision is everything. 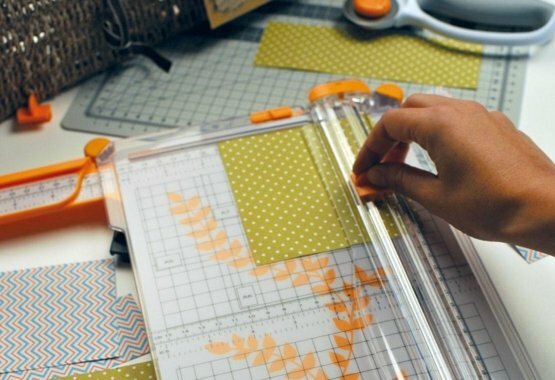 With Fiskars Paper Trimmers, you're guaranteed just that, whether you're using paper, cardstock or laminated materials. Papercrafting is both an art and science. So if you provide the creativity, our paper trimmers will provide the precision. All of our paper trimmers are designed to be intuitive while making precise and straight cuts a breeze.